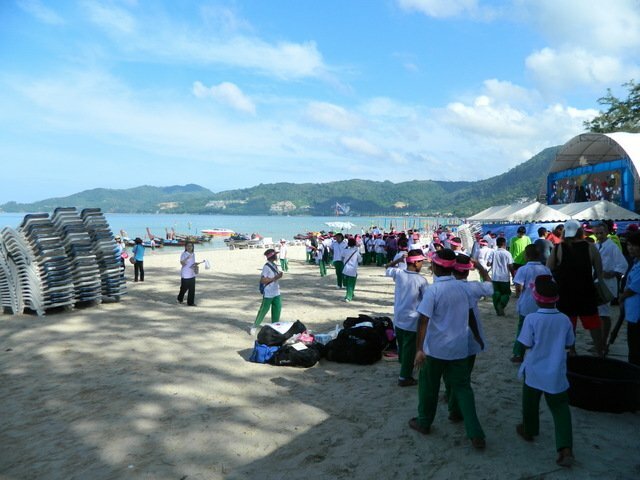 PHUKET: The annual Phuket Carnival in Patong, which is running until Thursday (December 20), brings a lot of people to the area every year, but also creates a substantial amount of trash and waste. 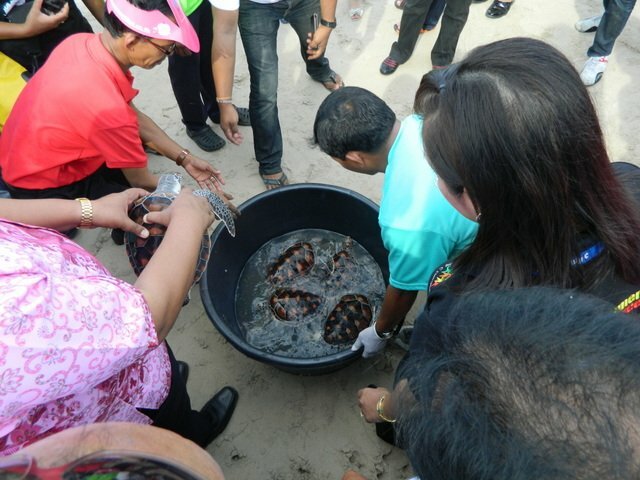 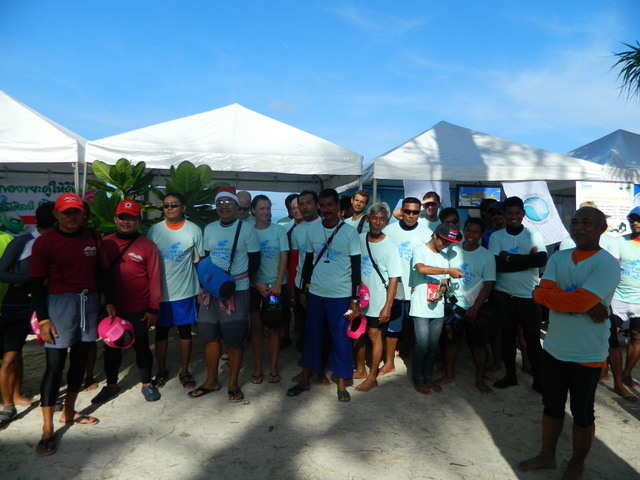 The programme consisted of a packed schedule of events, including turtle releases and reef cleans performed by divers. 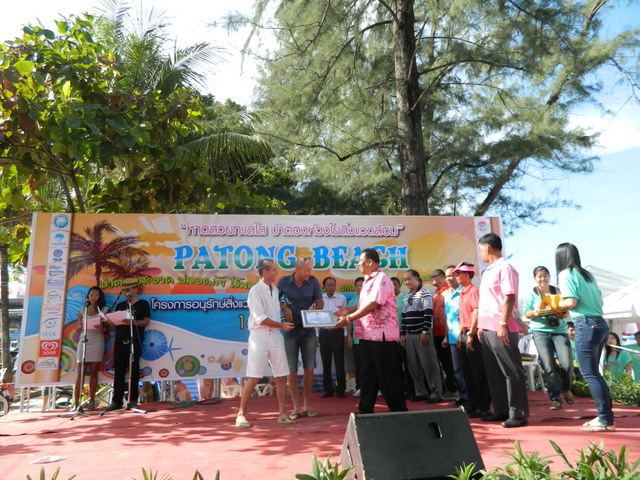 Hundreds of local people and tourists turned up to enjoy the day, which included cultural dance shows, magicians and even a stunt plane which dipped, twirled and flew above Patong beach. 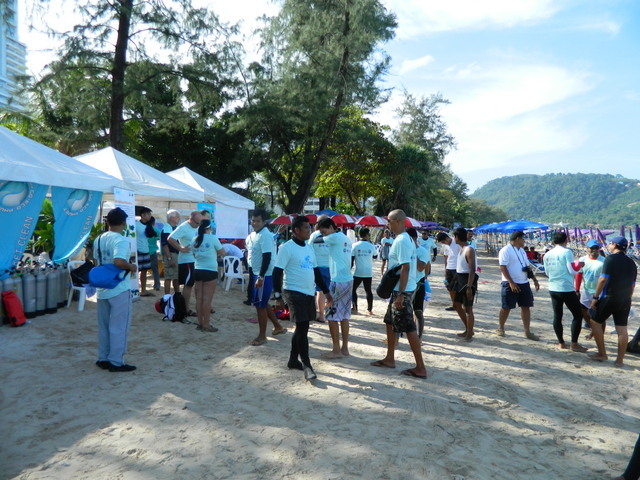 There were also educational booths manned by representatives from SEEK Phuket, Regional Environmental Office 15 (recycling), Marine & Coastal Resources Research Centre (rare marine life and sea grass), and the Marine & Coastal Recourses Conservation Centre 5.